In Wales the Foundation Phase curriculum uses the outdoors as a big part of children’s learning. Learning through play in the outdoors develops children’s physical skills as they learn. Children are able to learn in a very physical way that means that they think they are playing and so are more engaged in the tasks. Research shows that children that play more in natural landscapes have better physical skills and is better for mental health and well-being. Natural environments are also full of ‘loose parts’ and objects that can be used for free play making it a great way for developing pupils’ creativity. Activities that are outdoor learning are NOT just indoor activities taken outside. 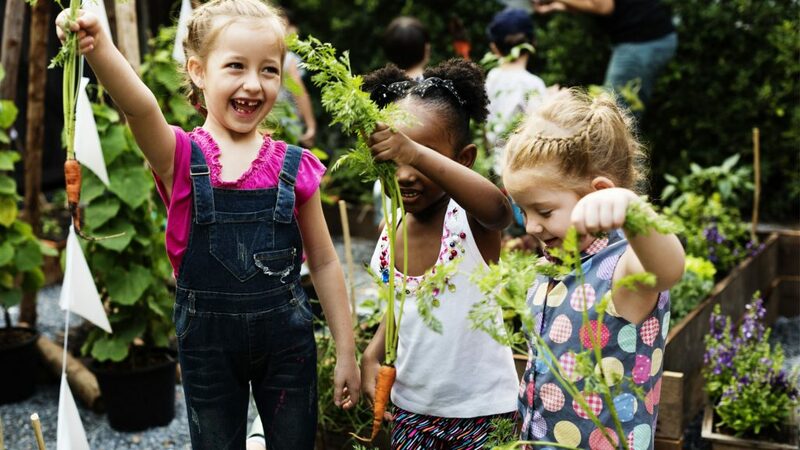 Outdoor learning gives unique opportunities for children to be more active, creative and engaged in their learning. Literacy and numeracy activities can be transformed from static desk based learning to fun active trails and treasure hunts, finding numbers, clues, letters and words. Children can throw bean bags onto numbers and letters in hoops to make sums and words, recording answers in chalk on the playground. 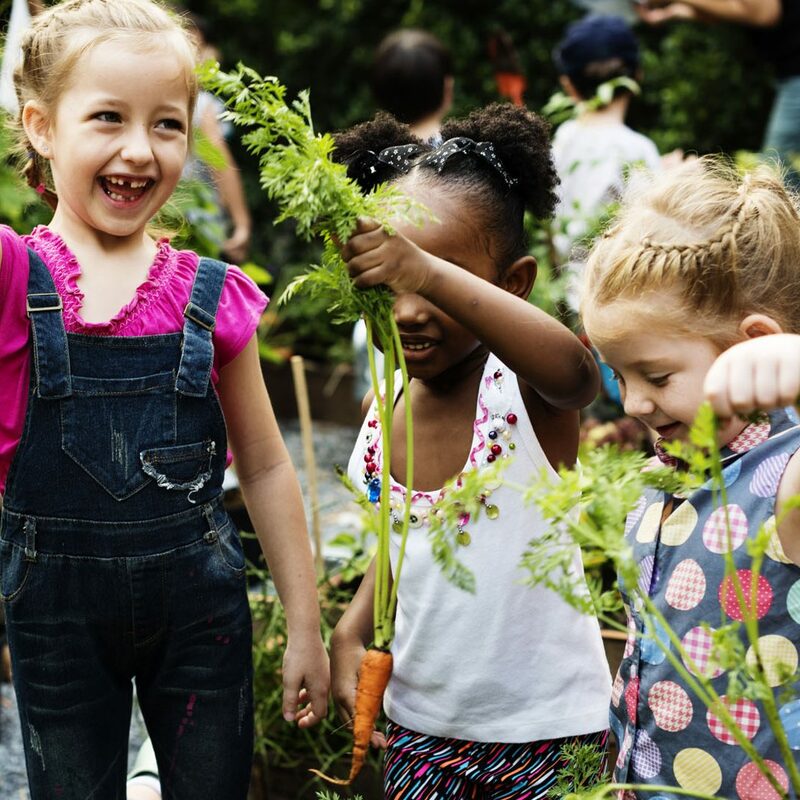 Children can learn about nature and how they are part of the world by their physical interaction with the environment. A group of 8 pupils from a Year 2 class in Swansea took part in this 17 week project. The aim was to develop their literacy and numeracy skills through physical activity. A fun and active approach was taken to all activities based around the book “We’re going on a Bear Hunt”. The school made use of their hall, their playing fields, their Secret Garden and went on various trips in the local community including a farm, a park and Dan Yr Ogof Caves. Data was collected at the beginning and at the end of the project and excellent progress was made by all children. Due to this, the school decided to implement some of the ideas throughout the Foundation Phase. A hall timetable was created and each class had two sessions available each week to use the space and resources to learn in a more active way.